IBPS will release the result for RRB Office Assistant Preliminary Exam today. The result will be released on the IBPS official website. IBPS released the result for RRB Office Assistant Preliminary Exam today. The result has been released on the IBPS official website. IBPS had earlier released the result for the Officer Scale I Preliminary Exam on September 8. IBPS conducts preliminary exam only for Officer Scale I and Office Assistant posts. The result is available on the official website -- ibps.in -- and candidates would need their registration number to check their result. IBPS had conducted the RRB Prelims exam for Office Assistant post in August. 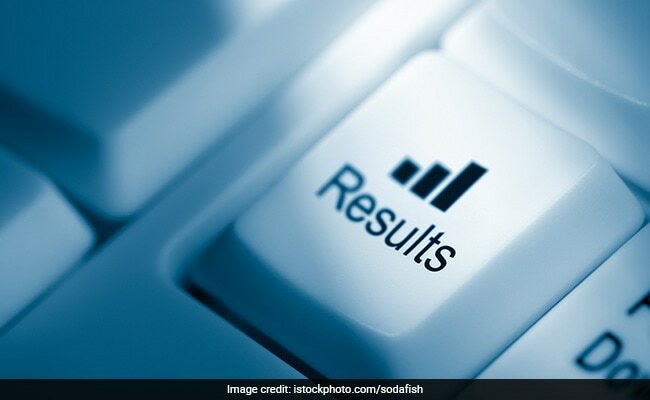 IBPS will only release the result status and will release the score for individual candidates later. Step two: Click on the result link on the home page. Step three: Enter your registration details. Step four: View your result status. Candidates who qualify the IBPS RRB Preliminary exam will have to appear for the IBPS RRB Main examination. The admit card for the IBPS RRB Main examination will be released in September and the Main examination will be conducted on October 7, 2018 (for Office Assistant).IBPS has already released the admit card for the Officer Scale I Main exam and Officer Scale II and II Single exam.